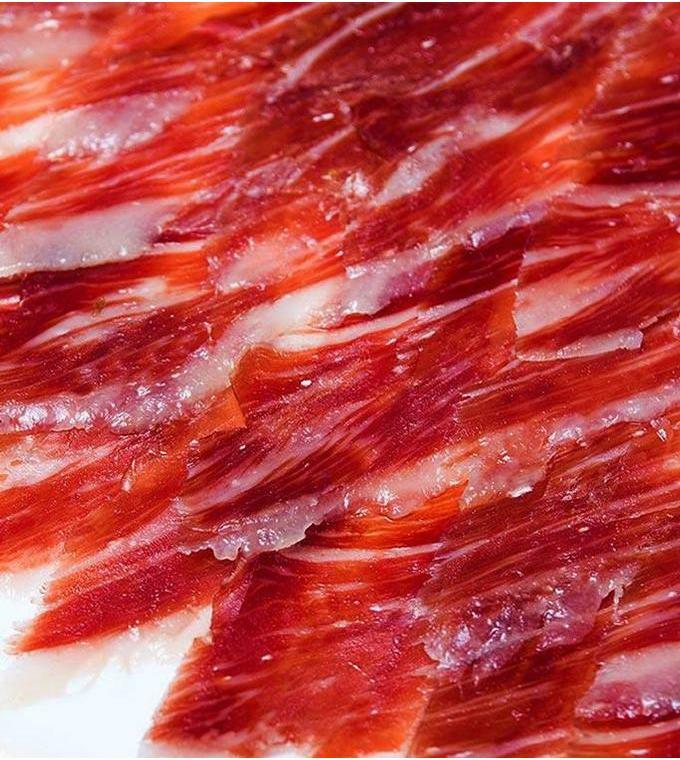 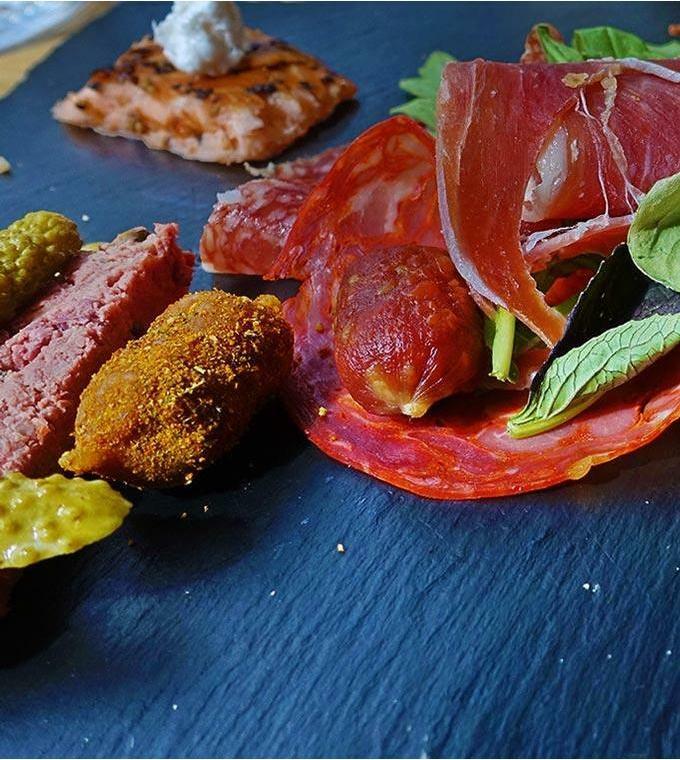 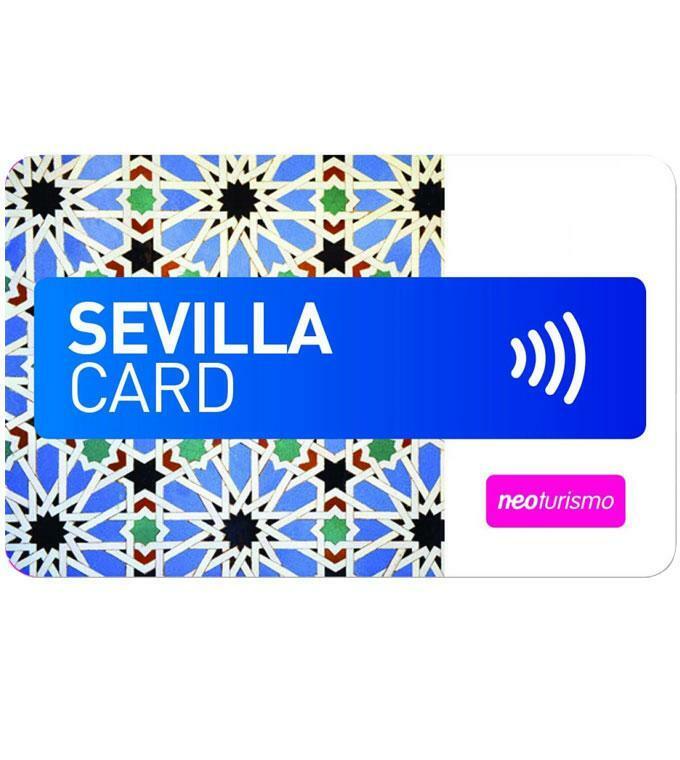 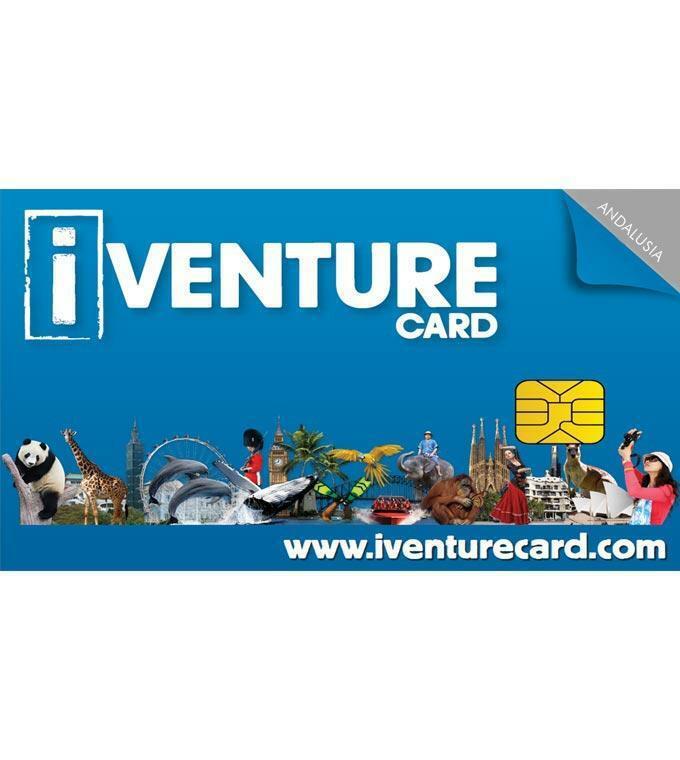 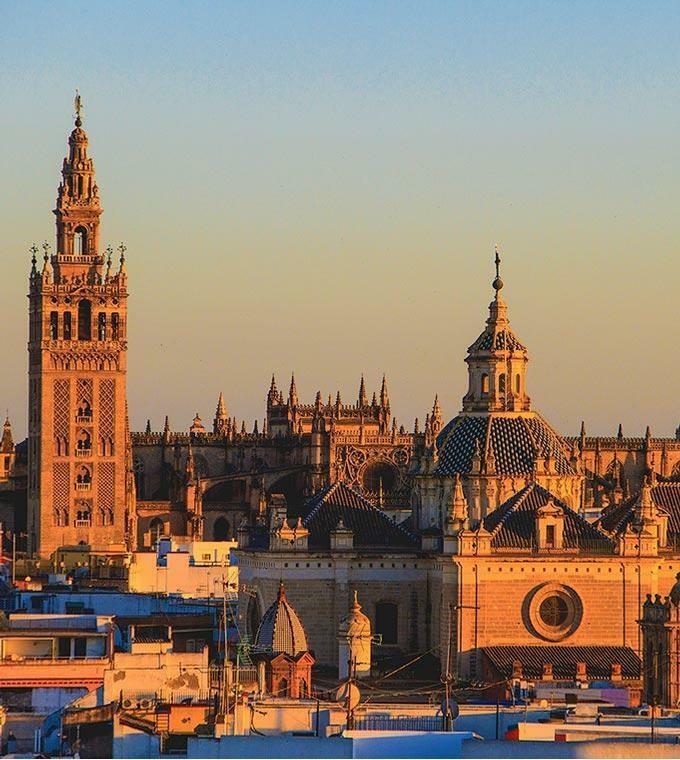 Make your trip to Seville unforgettable with Ticketbar! 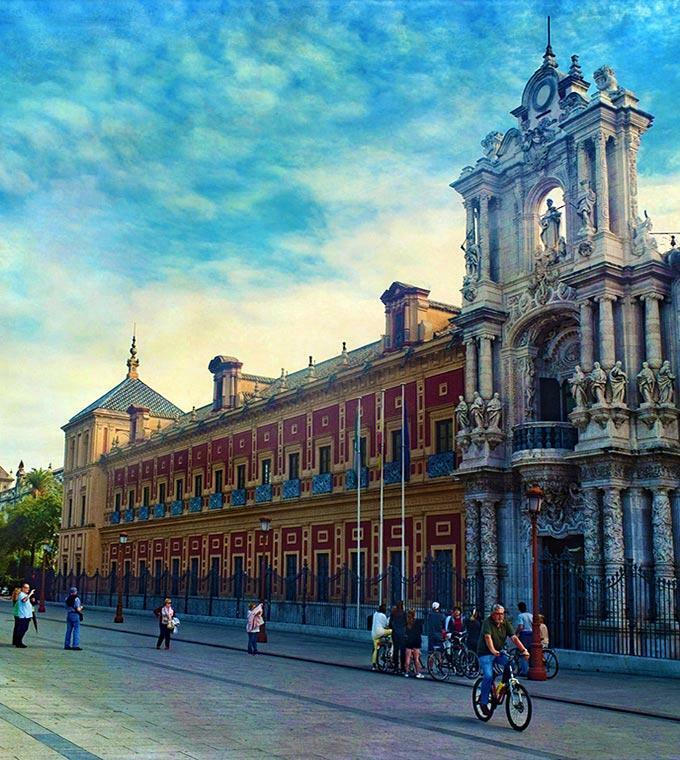 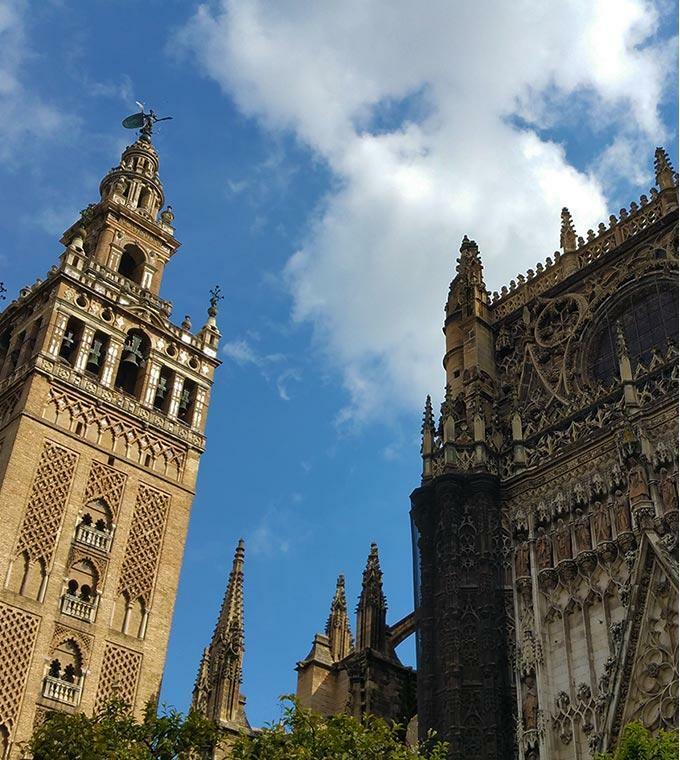 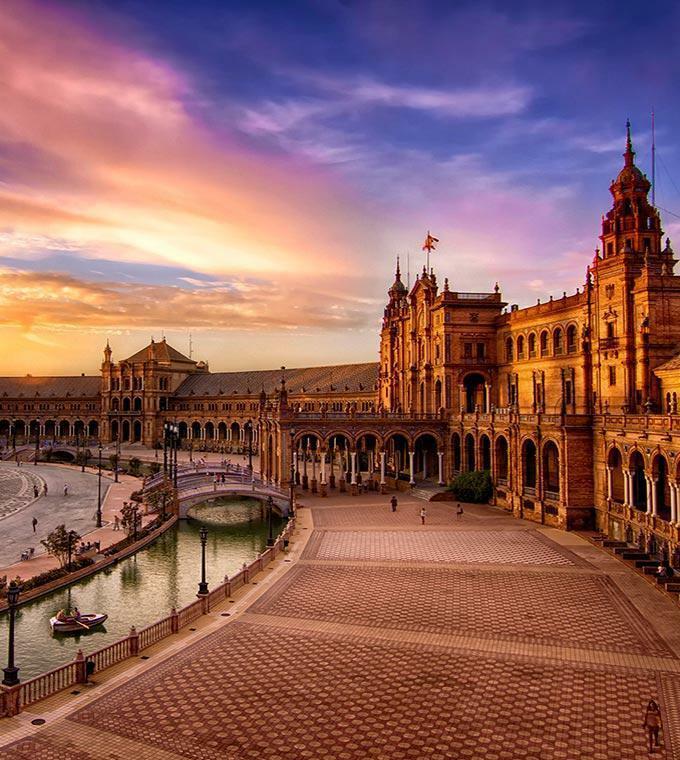 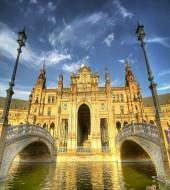 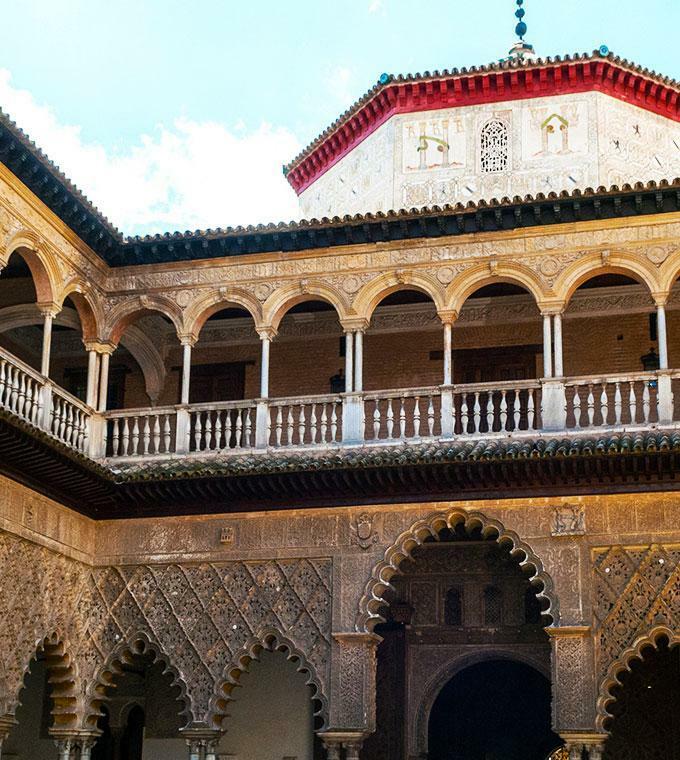 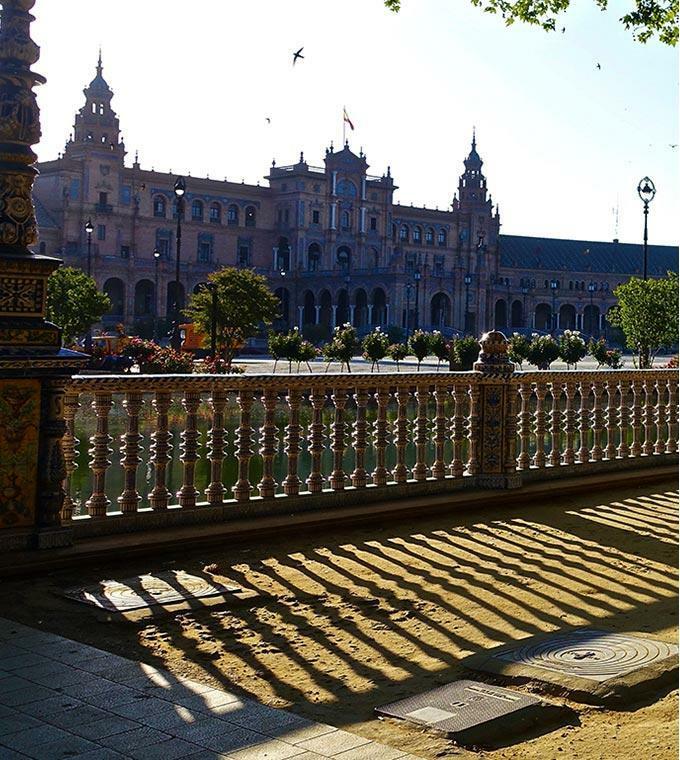 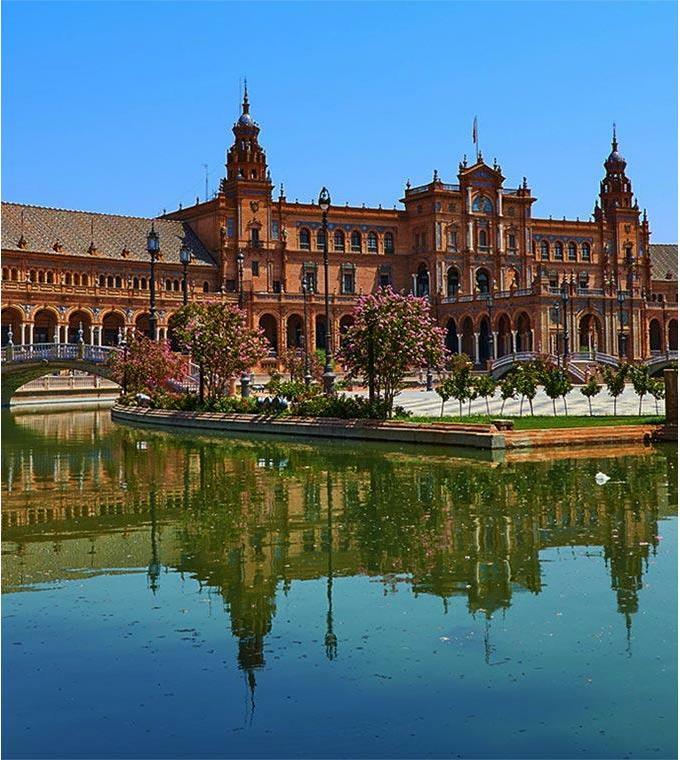 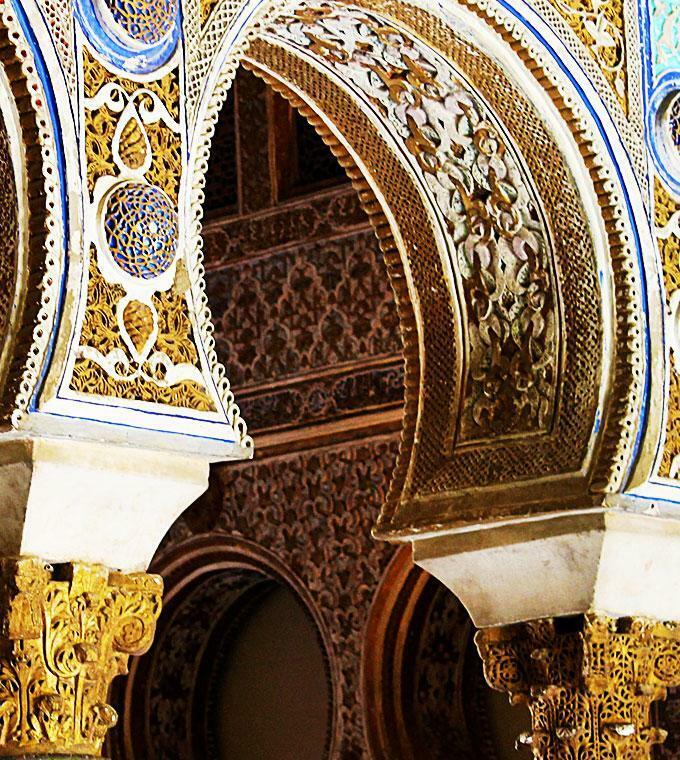 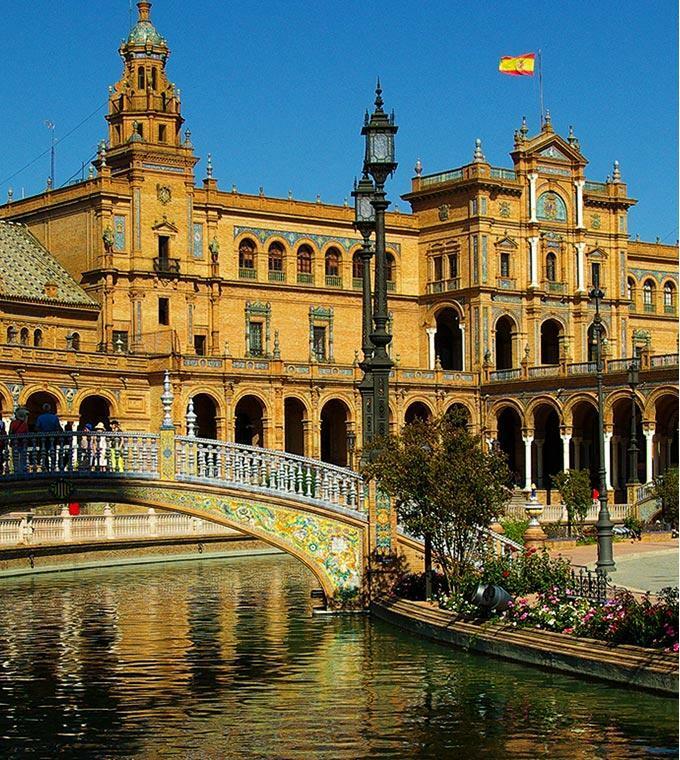 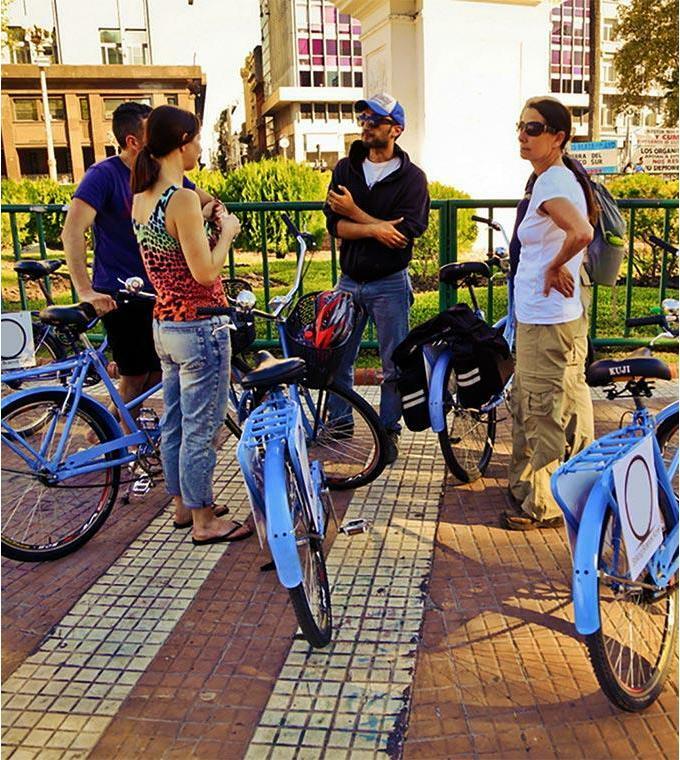 See the city with one of our Seville city tours - Classic Seville, Historic Seville, and many more! 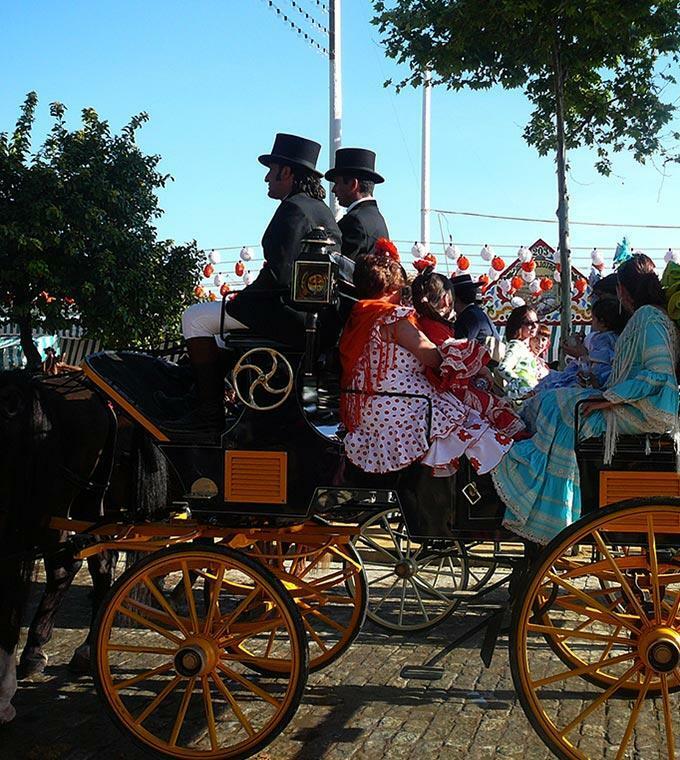 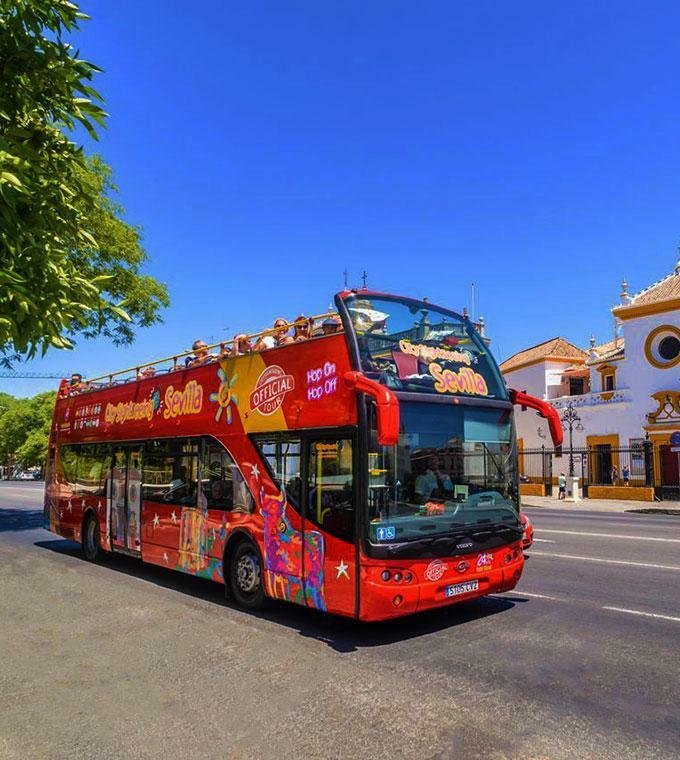 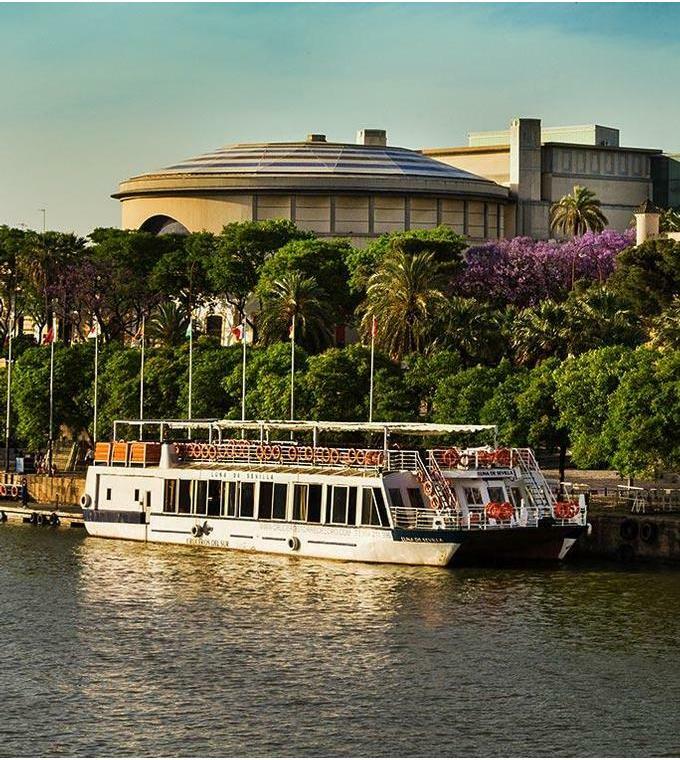 Or why not explore the city at your own pace with our Hop On Hop Off Bus which stops at all the majors sights and attractions Seville has to offer. 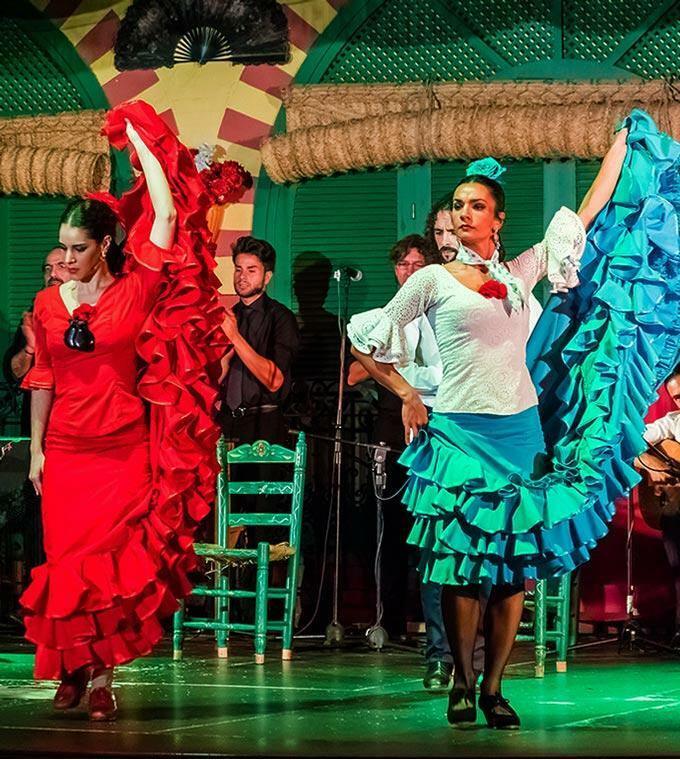 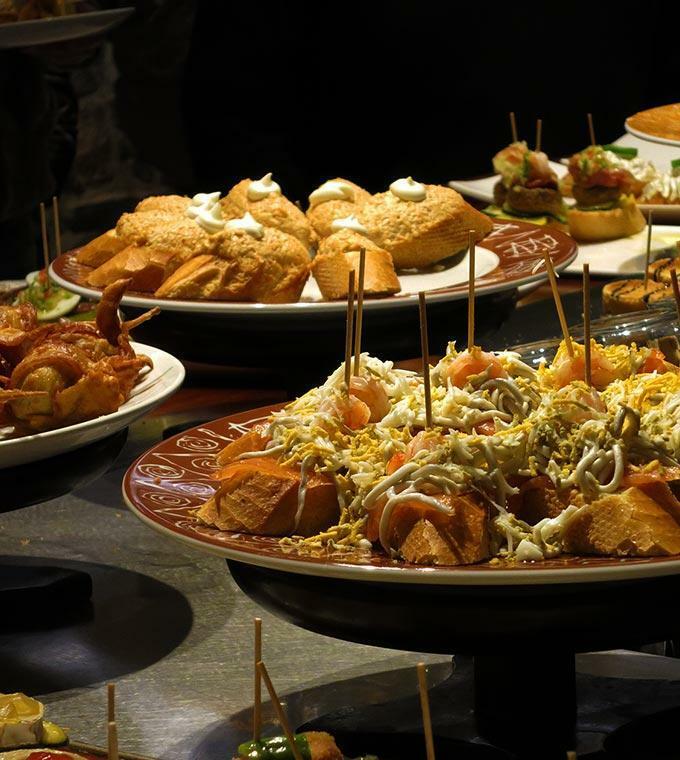 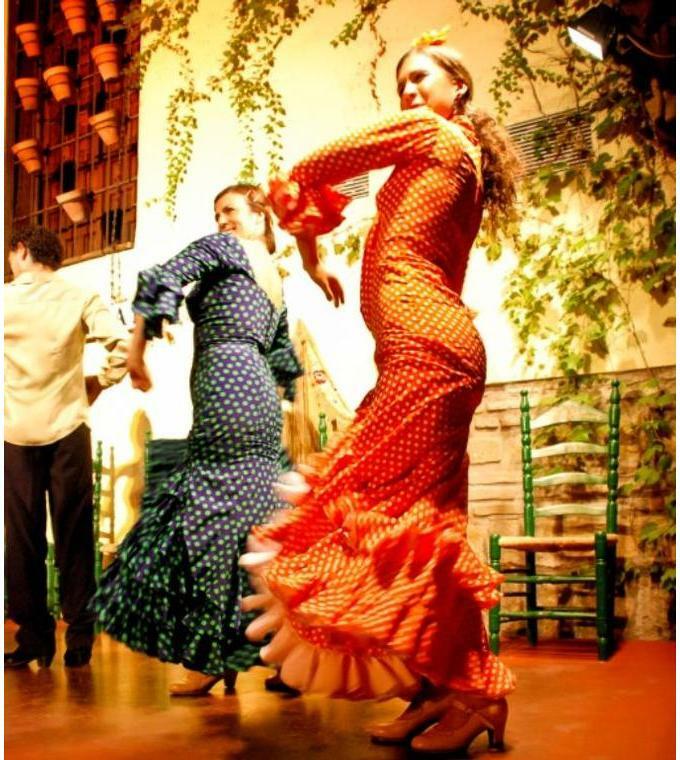 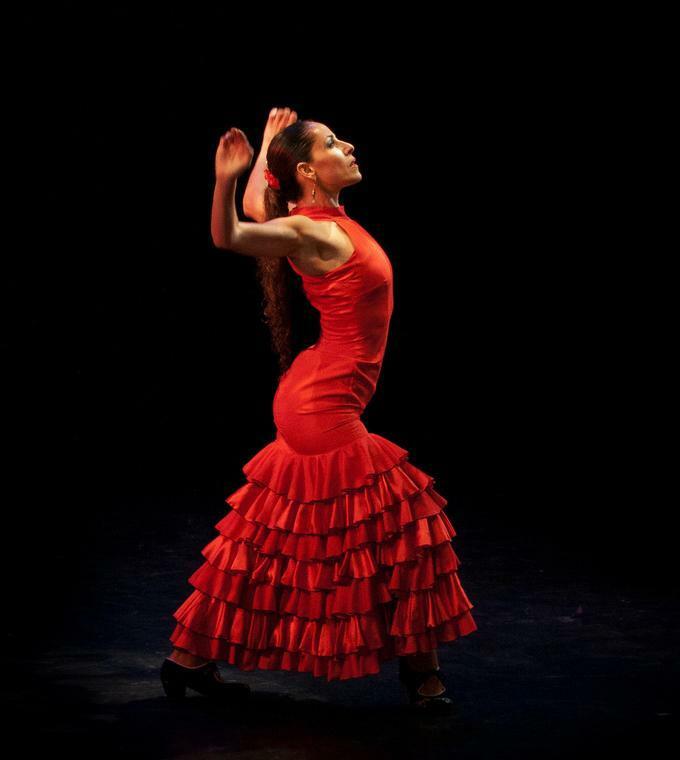 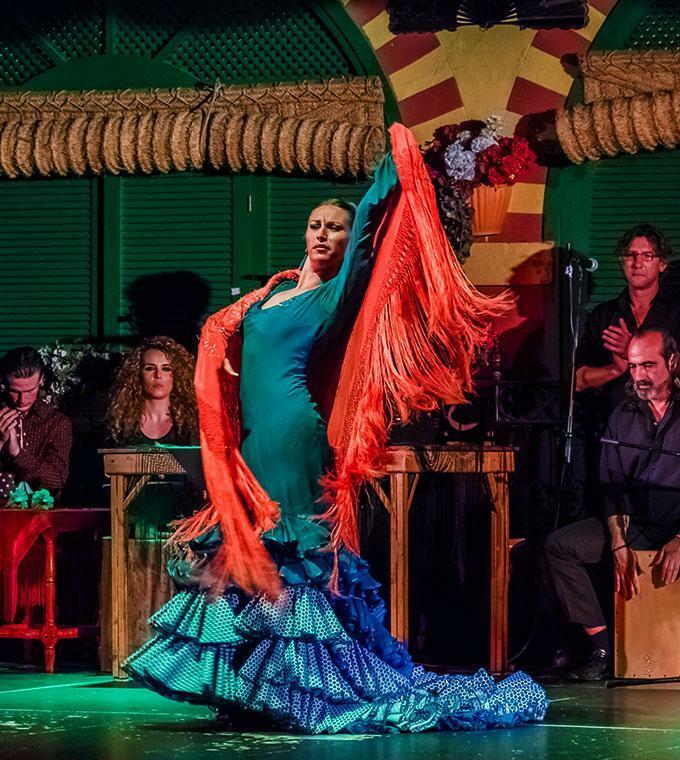 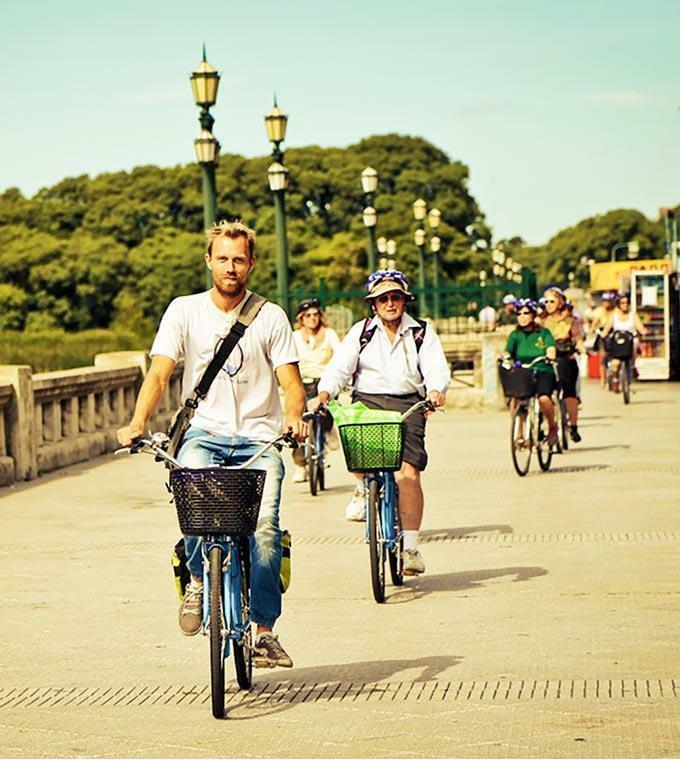 See the city by bike, travel down the Guadalquivir River, try some Tapas, or see the exciting and passionate dance of Flamenco! 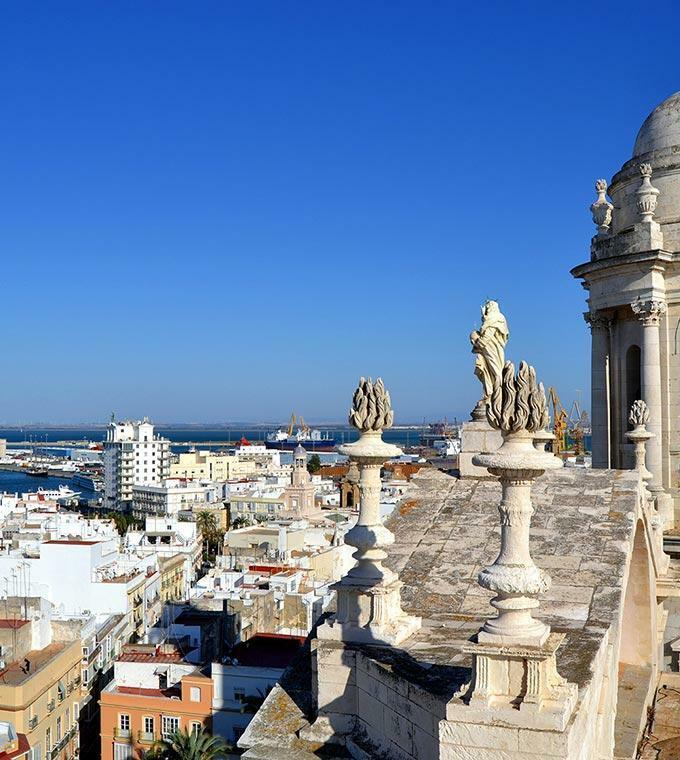 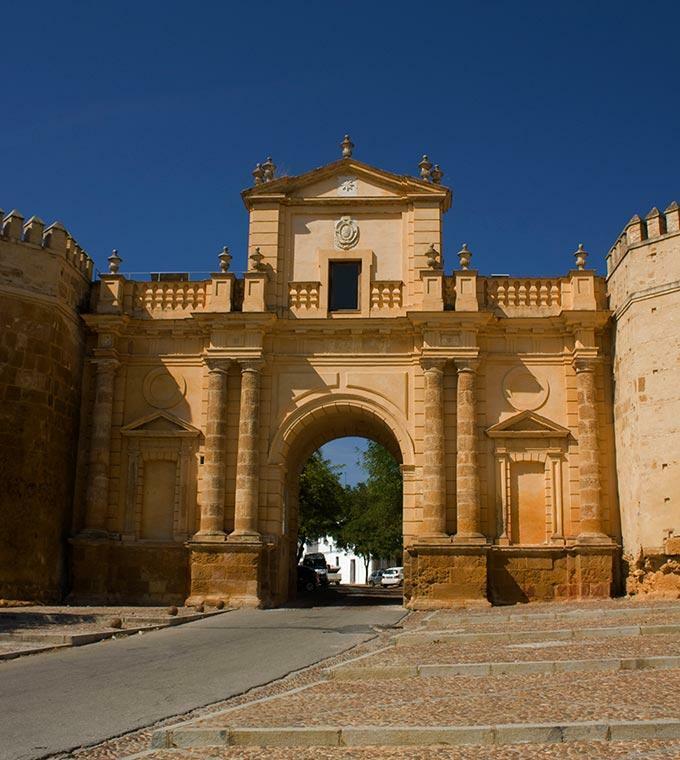 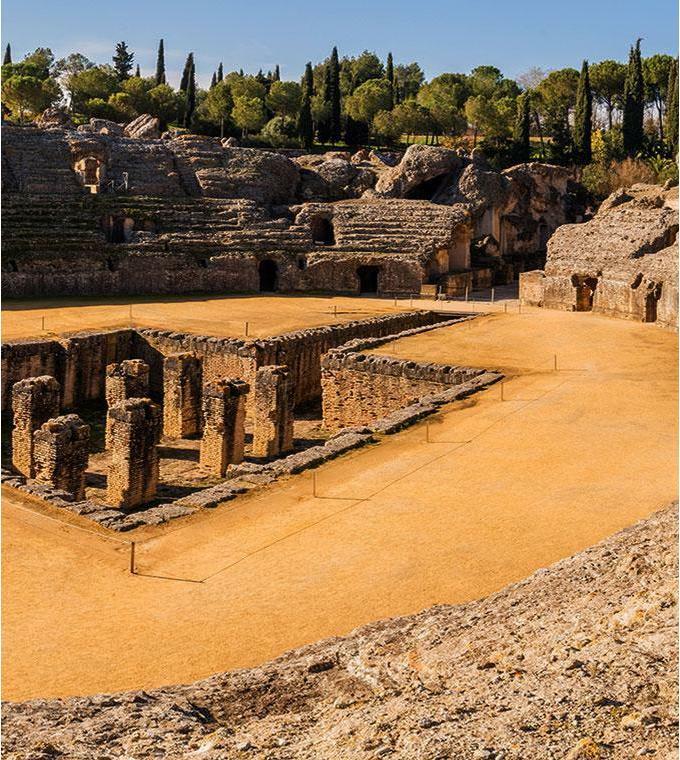 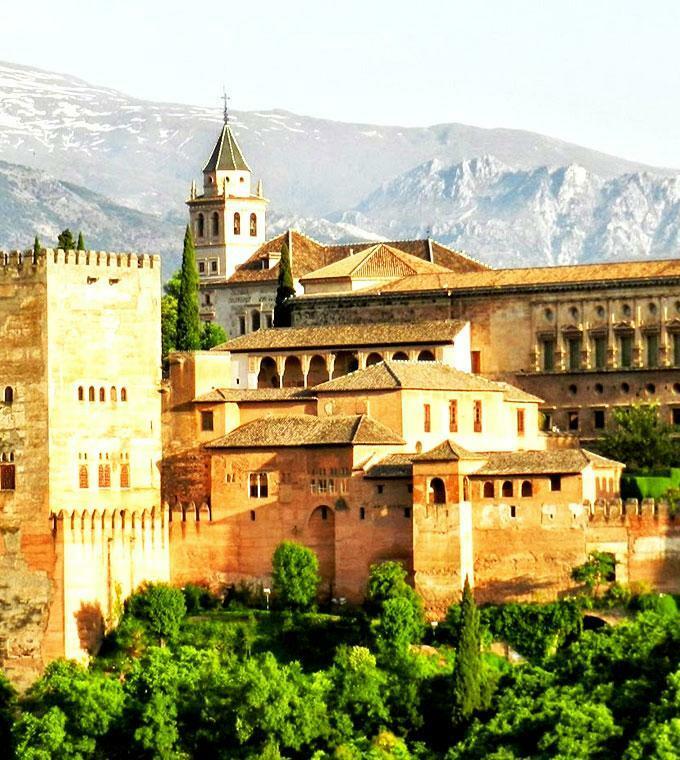 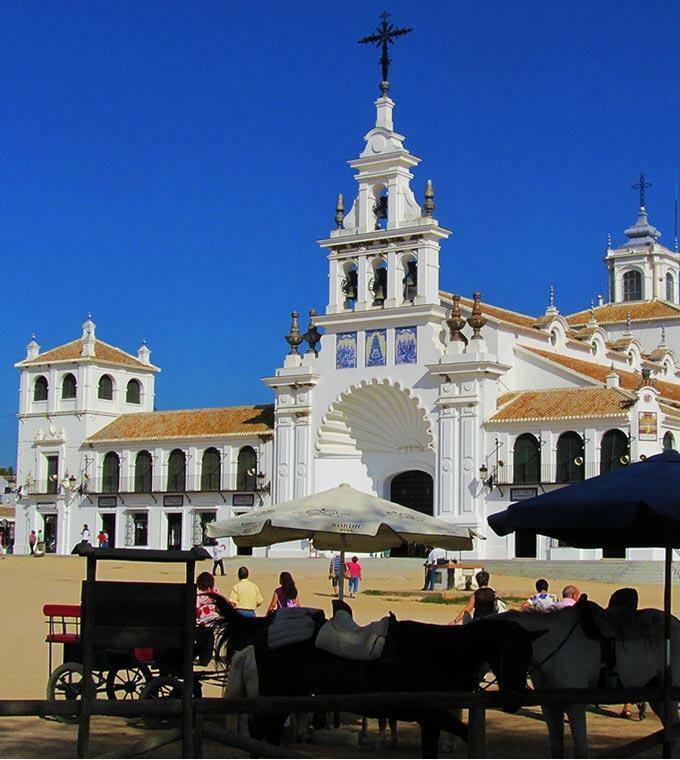 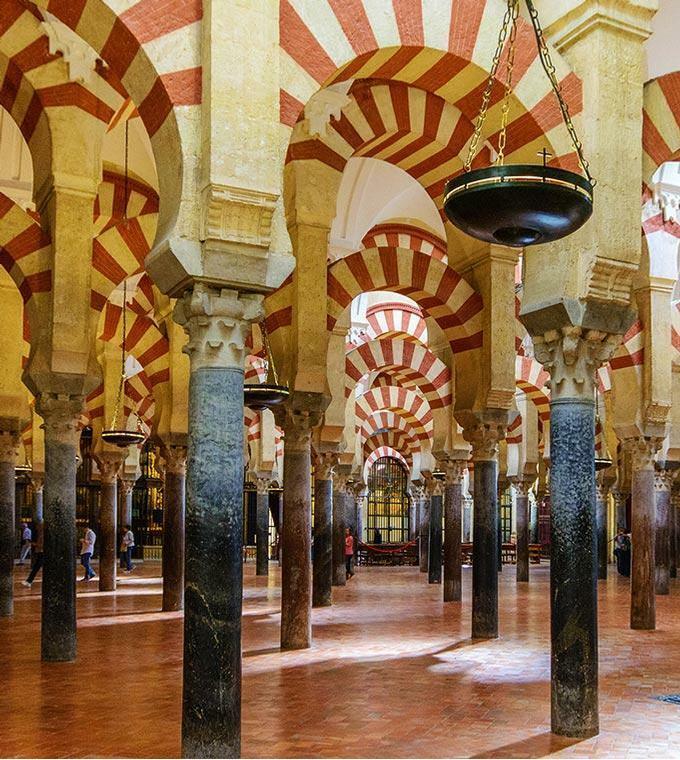 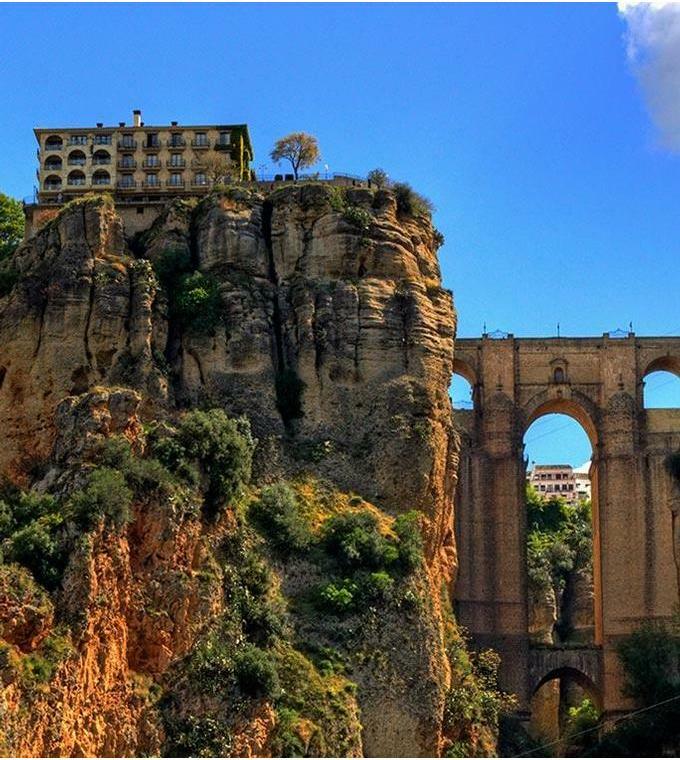 If you fancy escaping the city for a few hours jump on one of our Day Trips to one of our many destinations on offer - Cordoba, Doñana, Jerez, Cádiz. 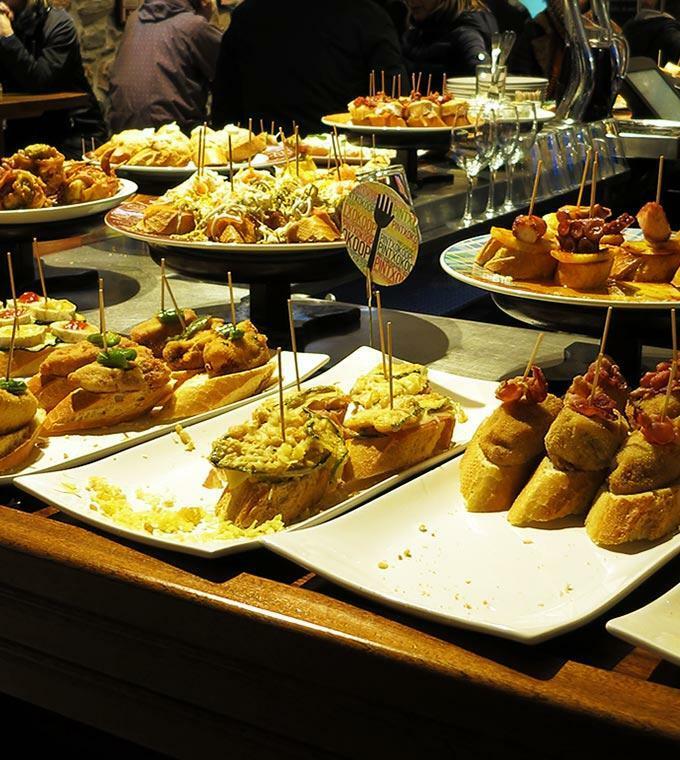 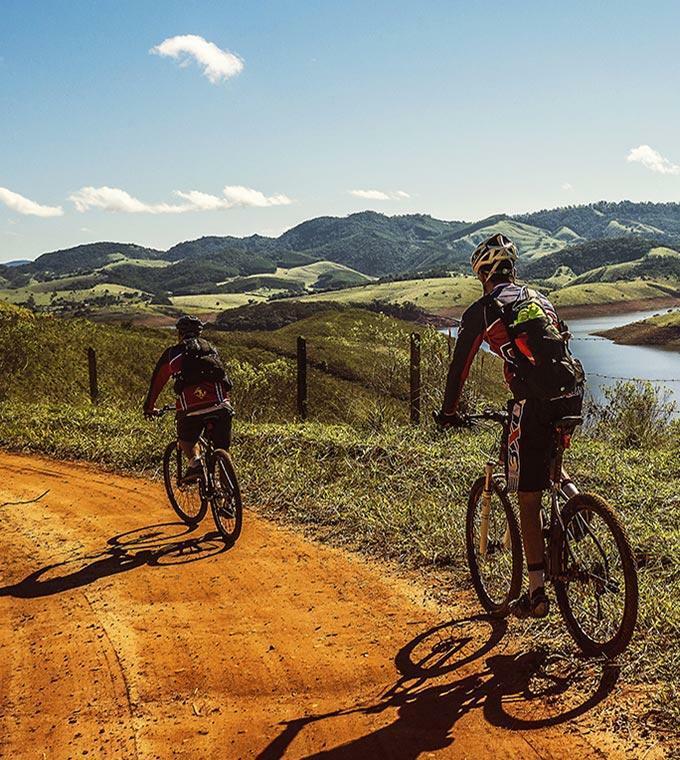 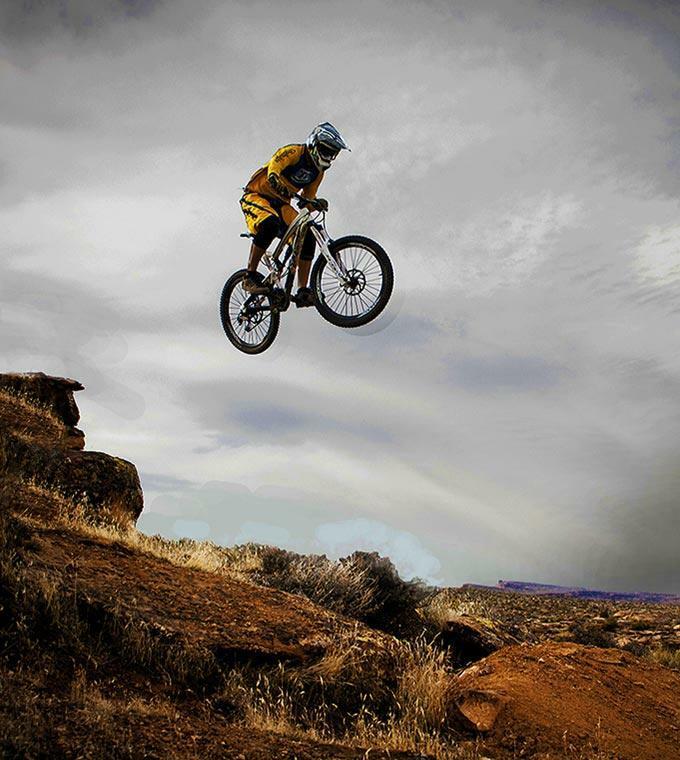 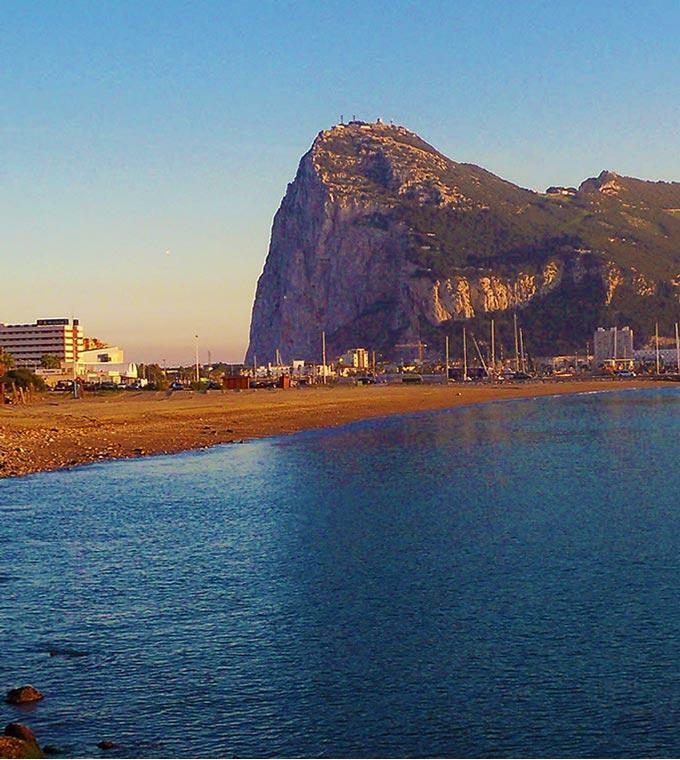 Whatever you want to do and see, with Ticketbar it's possible and you're always guarantees of skipping the line!